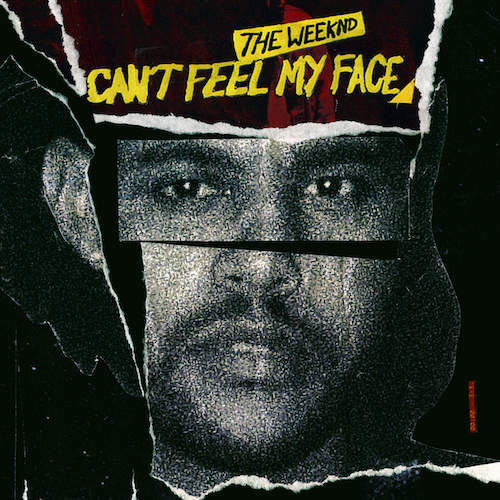 Listen to The Weeknd's "Can't Feel My Face"
The Weeknd just dropped his new single, "Can&apos;t Feel My Face," which he also performed during Apple&apos;s keynote earlier today where they rolled out their new streaming service, Apple Music. The song has a classic pop feel to it, with The Weeknd channeling a bit of Michael Jackson while crooning over the bouncy, and energetic production from Max Martin. 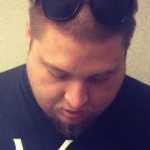 This new single follows Abel&apos;s recent release of "The Hills," which indicates that he is indeed in full album mode, with rumors swirling that it could even be out at some point this summer. Stream the song below, and purchase it on iTunes here.